We design comfortable and dependable work boots for women. In an industry where most work boots are made for men, women's work boots are often designed as smaller versions of men's boots. They look the same, feel the same, and are quite uncomfortable. At Willow River Boot Company, we strive to create industrial footwear by taking into consideration all of the factors involved in a woman's foot in addition to the look and feel of the boot. 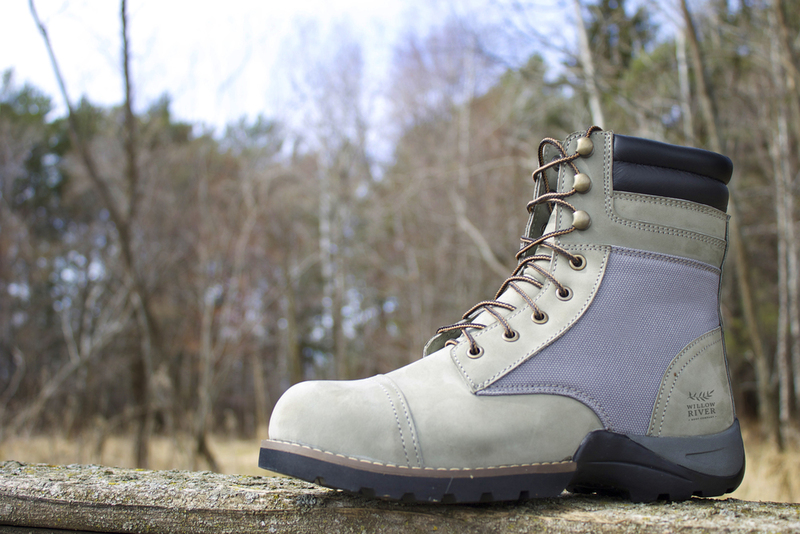 Learn about why we created Willow River Boot Company and our goals as safety footwear designers. Check our new line of durable and safety approved footwear. Our boots meet a high number of safety standards and are designed for the female foot.